Whenever a Lions club gets together, problems get smaller. And communities get better. Our 46,000 clubs and more than 1.35 million members make us the world's largest service club organization. 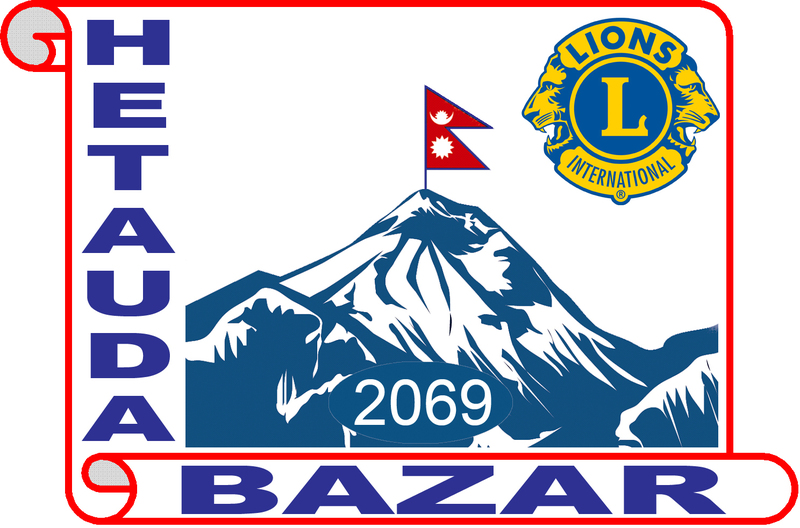 Welcome to the official Facebook fan page of Hetauda Bazar Lions Club.